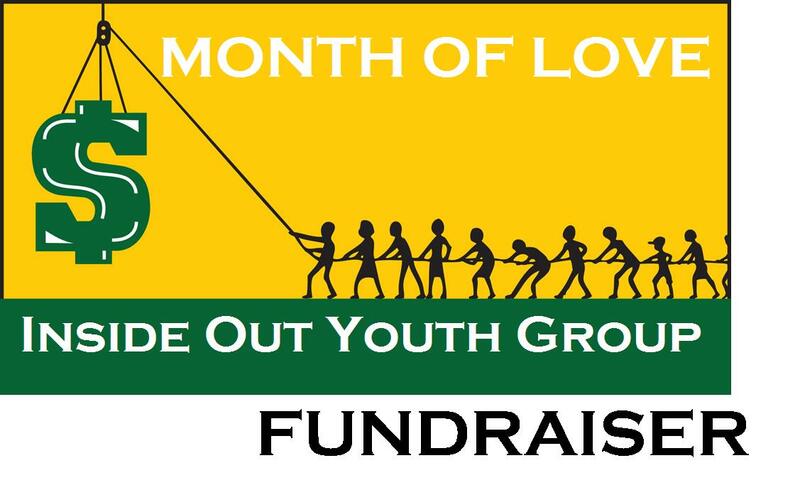 Inside Out Youth will be hosting a Month of Love Envelope Fundraiser. Take an envelope from the table, fill it and drop it in the offering plate. Inside Out will return the love by hosting a free Spaghetti Dinner after morning service on Feb. 24 to thank you for your faithful support.